Completely re-engineered & redesigned with Reno in mind. 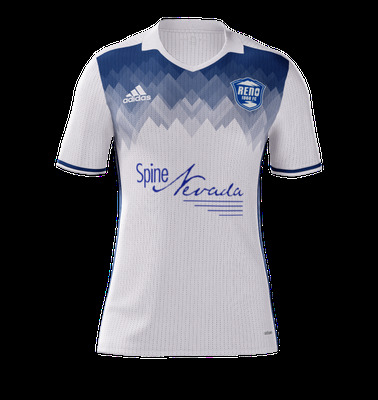 The all new 2018 Reno 1868 FC road jersey is here. This all new kit is made with Adizero slim fit technology for the lightest and most comfortable on-field fit ever. 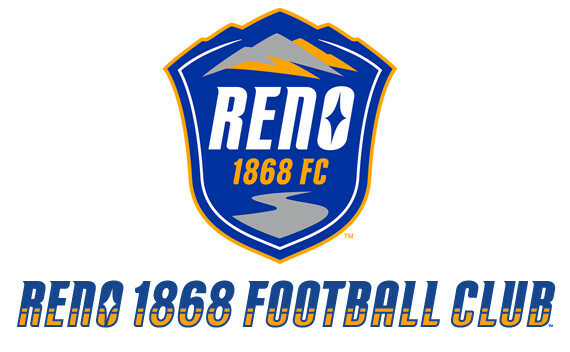 Welcome to the Official Online Store of Reno 1868 FC!